As you roll through the South Island of New Zealand and into Hanmer Springs, a harmonious gathering of natural beauty, premium comfort and optimal adventure will greet you from your campervan seat. Roll down your windows for the crisp, alpine air and get ready to lap up the sight of revitalising turquoise waters and rock mountains with frosted peaks. With world-renown therapeutic spas and daredevil excursions alike, Hanmer Springs is the perfect balance between thrill-seeking adventures and luxurious indulgence. From one extreme to the other, Hanmer has you covered. Here is the top 10 countdown for discovering Hanmer Springs on your next New Zealand trip. If you find yourself itching to get out of the campervan and into the bush, be sure to make a stop in Hanmer Springs. Whether you find yourself in a fishing boat or hunting helicopter, Hanmer Springs has a lot of diverse options from which to choose. 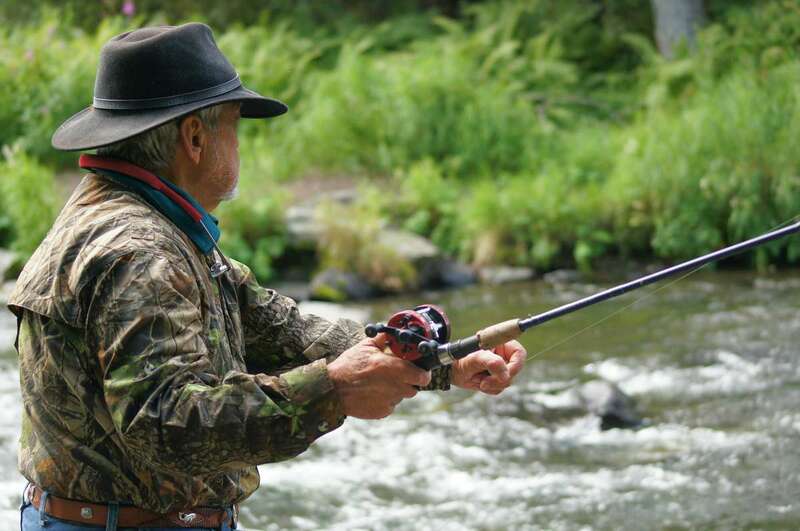 Trout and salmon run rampant in the various rivers which surround the area, and many professional guides can help you not only get geared up for your expedition, but can provide plenty of local knowledge too. It’s not often that you’ll have the opportunity to take a weekend needlework retreat, but here in Hanmer Springs, anything is possible. Enjoy this one-of-a-kind accommodation + embroidery workshop as a great way to unwind and relax with locals, enjoy a home-cooked meal with local wine pairings and stitch your heart out in front of a cozy fire at Stash Palace. Nestled in between Awatere Valley, Lake Forest Park and Tekoa Range, Hanmer Springs is deep within a conservation forest and far away from city life. 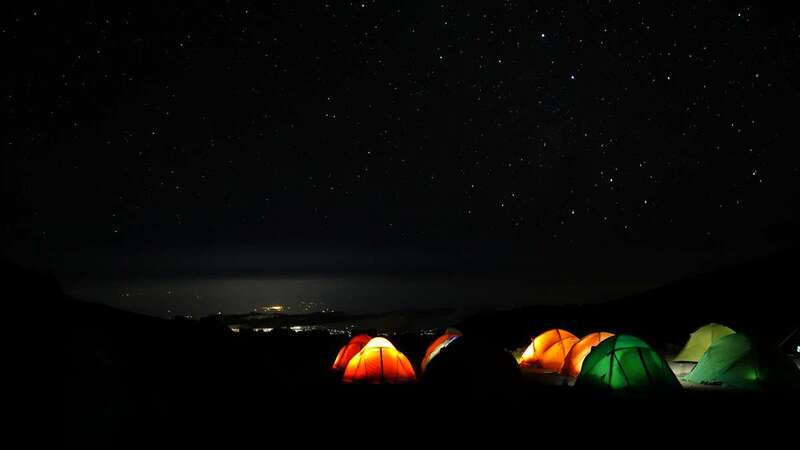 So removed from light pollution and city sounds, when you settle here for the night, you’ll know that it’s the perfect spot to roll out the sleeping bags and have a night of stargazing under a twinkling canopy washed in moonlight. If you have some little ones or animal lovers along on your trip, you don’t want to miss Wai ariki Farm Park and Café. Also known as the Hanmer Springs Animal Park, this animal haven is just a short walk from the town center, and once you’re there, you can relax with a cup of gourmet coffee or roam freely with some friendly llamas, rabbits, ducks, geese and chickens. Their animal community even includes some exciting, exotic friends such as a Tibetan yak, emu, wallaby, water buffalo, chinchillas and giant Flemish rabbits. Pony and donkey rides are also available! It’s hard to find a better backdrop to a day’s golf outing than under the alpine peaks which overlook Hanmer Springs. An excursion to the Hanmer Springs Golf Club is a great way to relax while stretching your legs on the wondrous grounds and to soak in some crisp air and glorious views. And, it’s reasonably priced! If you’re looking for some family time golfing, head over to A-MAZE-N-GOLF which doubles as mini golf course and mystery maze all in one. 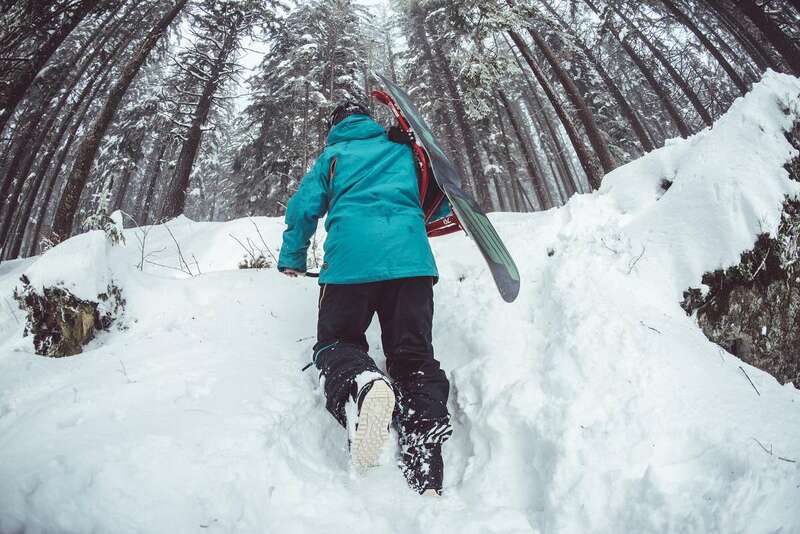 Hanmer Springs Ski Area is a cozy and laid-back getaway for skiers and snowboarders of all levels to take to the snow and have some fun. About 60% of the three basins here is groomed for intermediate level snow-lovers, while beginners can find a nice environment to learn and some fresh snow is available for the advanced adventure seekers. Like many New Zealand destinations, Hanmer Springs has a bevy of adventures waiting to get your heart and your adrenaline pumping. What’s special about this area, is that here, you can enjoy breathtaking sights of the Waiau Gorge as well as adventure that will leave you breathless in one go. Jet boating, bungy jumping, rafting and more awaits at Thrillseekers. For a fast and dirty romp through the area, head over to Hanmer Adventure for a quad bike extravaganza. Stunning views from above can be found when you hop on a Hanmer Springs Helicopter for a ride you won’t soon forget. This part of New Zealand offers a great chance to stretch out your legs and explore wondrous forests, gorges and more by bicycle. The St. James Cycle Trail is one of the best and offers 64km of trail with a diverse mix of terrain and scenery. A bike adventure will get fresh air pumping through your system and will provide you with many a beautiful view of snow-peaked mountains, crystal shimmering rivers, highland lakes, grassy river trails and beech tree forests. Whether you’re making a quick stop in Hanmer Springs or taking a few days to explore, a scenic walk definitely needs to be on your list. There are plenty of opportunities for some tramping including a safari tour with Molesworth Heritage Tour. Here, you’ll enjoy a trip to an 1860’s cob house, an intimate and thorough guide through the area and even a 4 wheel drive through the bush. For something a little less hands-on, take an easy stroll through the conifer forest, enjoy the diverse plant life and test your identification skills when it comes to birch, poplar, cedar, redwood, cypress, larch and ponderosa pine trees–some of which date back over 100 years. Hanmer Springs is a one of a kind place to rest, relax and get your lobster on in a natural thermal spa. Rock pools, sulphur pools, jets, bubbles, rivers, water slides, saunas and basically anything spa activity you can dream up can be done at the Hanmer Springs Thermal Pools and Spa. Decompress from the strain of your adventure sports and the miles of road you’ve passed by and take a full day or two to breath easy and immerse yourself in the soothing and invigorating spa environment.